Our goal is to have fun while teaching the basics of rugby in a kid-friendly, parent-friendly and family-friendly way. Interested in becoming a sponsor of Montclair Blues Youth Rugby? Montclair Blues Youth Rugby needs sponsors. As a start-up club, our initial costs are high and our needs many. We try to keep player fees low, but adequate enough to cover referees, trainers and in-season operating costs. Typically our player fee entirely doesn’t cover training gear, field setup equipment, scholarships, other incidentals, or promotional items like yard signs, canopies with the team logo, and recruitment activities. Although rugby is less expensive than most club sports, some of those sports charge $1,000 or more in order to cover their costs. 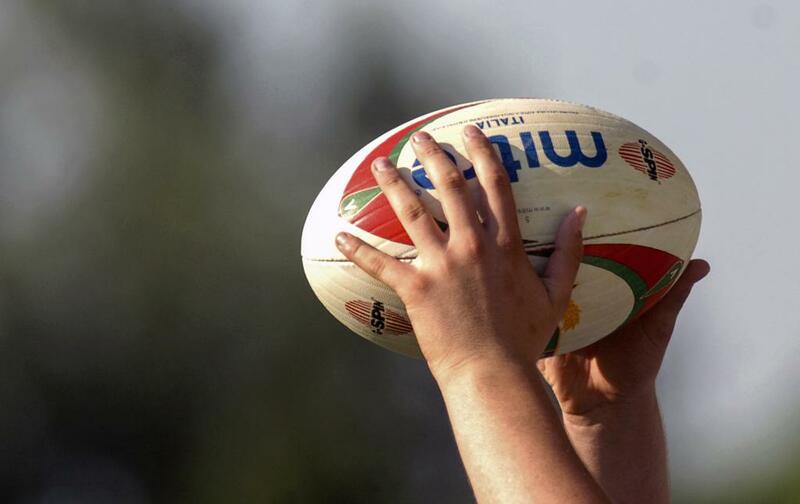 However, most rugby clubs try to keep player fees around $100 for youth. In order to keep fees that low for families and prevent coaches from digging deep into their own pockets, we need to offset the extra costs. Montclair Blues Youth Rugby Inc. is registered as a charitable organization and we can provide a letter stating the amount of your contribution/sponsorship. We are offer several levels of sponsorship. All levels are needed and appreciated. Please contact Bruce Phariss or Jason O'Connor for additional information. Simply e-mail MontclairBluesYouthRugby@gmail.com. Become our Platinum Ball Sponsor and we will provide each player with a rugby ball with your company logo on it. You will also be listed on our website as a Platinum Ball Sponsor. Become a Blue Sponsor and we will post a yard sign listing you as a Montclair Blues Youth Rugby Blue Sponsor. You will be listed on our website's Sponsor Page in a appropriately prominent position. Become a Gold Sponsor and we will emblazen your company name or logo on a central canopy that will be displayed at all practices and games. You will be list as a Gold Sponsor on our website and will list you as a Gold Sponsor on all outgoing e-mail generated by SportsEngine. Become a White Sponsor and you will be listed on our website as a White Sponsor. Your sponsorship will be used toward scholarships and in-season weekly expenses.